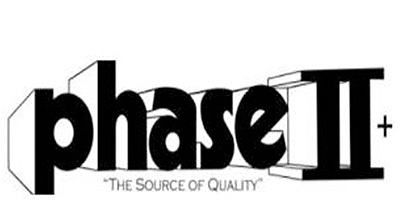 Founded in 1981 with emphasis on providing the highest quality products, Phase II has established a world-class reputation for quality and service. We take pride in offering more than just a product. We have “In House” Application Specialists who can guide you through product selection and maintenance. They are fully trained and qualified to give whatever technical support is needed. We also maintain a full range of replacement parts for our products.